Easter is only two days away and it’s time to start preparing the decorations. As you know, we like things to be natural and organic. 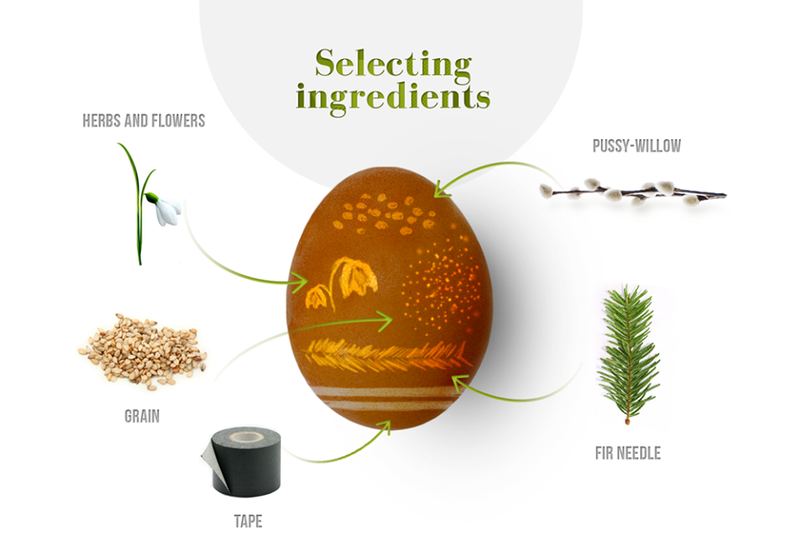 That is why we decided to share with you some tips and tricks for all-natural colorful Easter eggs. Enjoy! 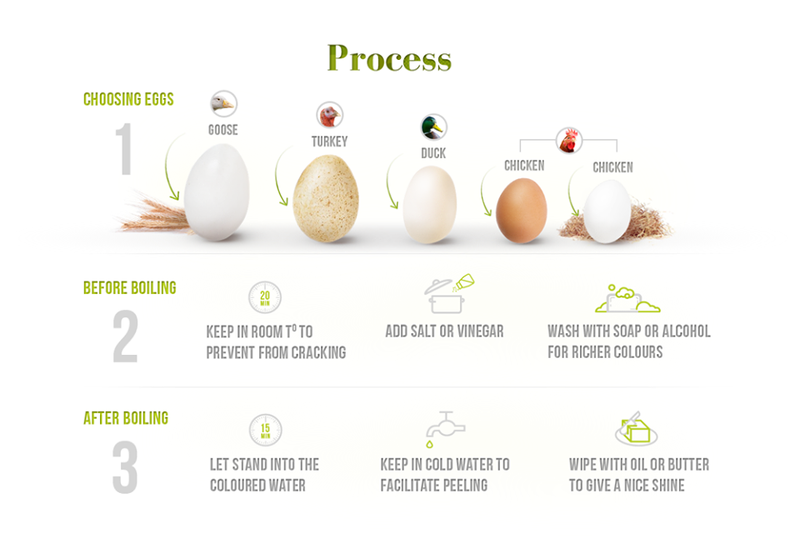 Finding the right eggs and preparing them properly is crucial! 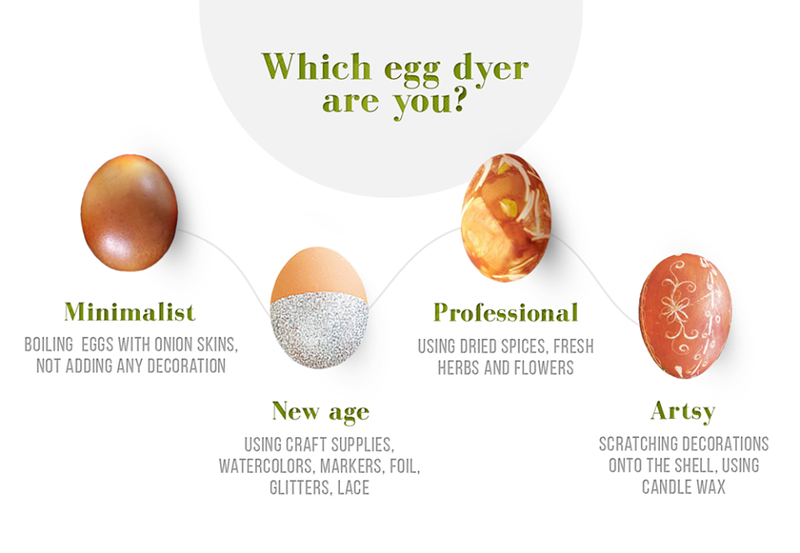 Which egg dyer are you? We prefer to use herbs and spices to dye decorate the eggs. Nature is the greatest painter! We draw inspiration from mother Earth not only for our clothing collections but also for our Easter decorations. 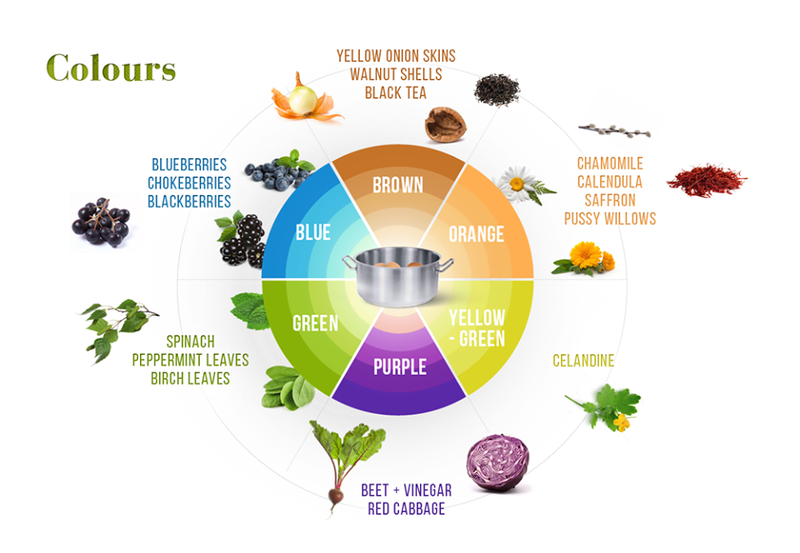 Take a look at this all-natural colors chart. All you have to do to dye the eggs is to add the ingredient of your choice to the boiling water. Last but not least – decorations. Use fresh or dried flowers, grains or wax to create the perfect finish. 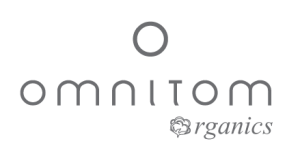 We wish you all a lovely Easter time, OmniPeople. Feel free to share your tips and tricks for the perfect natural Easter eggs.